We live in a world dominated by algorithms and data. It is no surprise that smart AI assistants are rapidly penetrating both personal and professional domains today. The greatest allure of digital AI assistants is that they make our lives way more convenient. Whether you want to dim the lights of your room or lock your house without being physically present there, smart assistants will do all of that, and more, for you. You don’t have to move so much as a finger! According to Futuresource Consulting, the global sale of smart speakers stood at 3.4 million in the first quarter of 2017. Business Insider further suggests that by 2020, more than 24 billion Internet of Things (IoT) devices will be installed all over the world. So, what does this mean? It means that smart voice assistants are soon going to become an integral part of our lives. Today, virtual personal assistants have already taken over intelligent speakers and smartphones, and with further technological advancements, they’ll soon take over other machines like cars, TVs, et al. Smart assistant devices such as Google Home and Amazon Echo have indeed been made really crafty. They can interact seamlessly with all the connected devices in a smart home to provide you with a seamless user experience. Since these VPAs use a standardised communication protocol, they can connect with multiple IoT devices simultaneously. 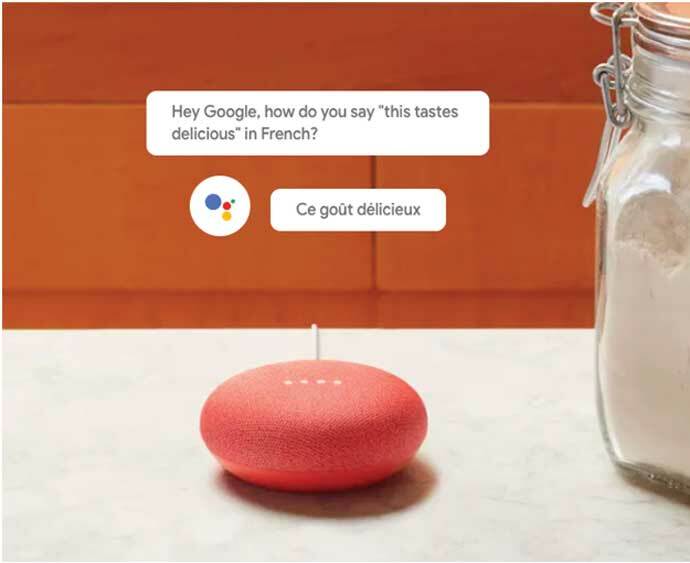 What is more, as Google Home and Amazon Echo use applied ML and AI algorithms, they are very swift in responding to commands. If you want to delve deeper into the AI algorithms behind this technology, you should definitely try out some Artificial Intelligence Courses as both Google and Amazon’s devices have several Application Programme Interfaces (APIs) that you can use to further enhance their functionality. As the smart devices keep collecting user data, they can “learn” to understand consumer behaviour patterns and adapt accordingly. 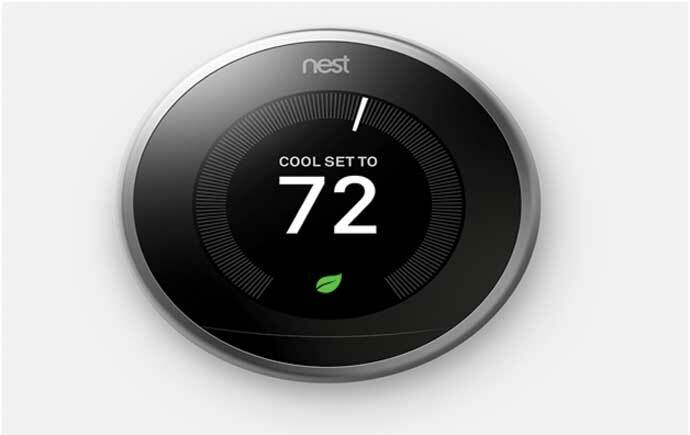 For instance, the Nest Learning Thermostat is designed to learn your preferred temperature settings, thereby adjusting the temperature of your home just the way you’d want it to be. With technological innovations continually enhancing the features of VPAs, in the future, it can be hoped that these assistants can use the data collected to provide the consumer a truly “personalised” smart home experience. However, everything has its pros and cons, and smart AI assistants are no exception. When connected to smart security devices, VPAs can help you monitor and control the safety quotient of your house. 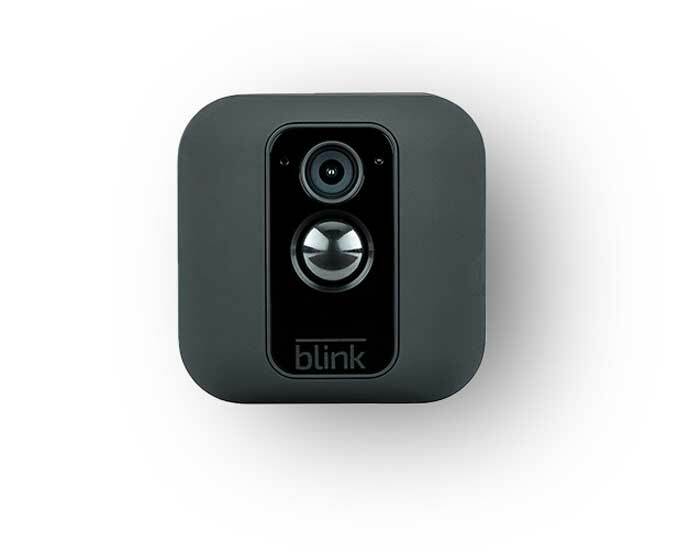 For instance, you can keep a check on the activities in your home and your property by connecting the Blink security cam to any Amazon Alexa device. By doing so, you can command Blink cam to enforce your house’s security by giving voice commands through your Alexa app. The entire concept of smart home is to increase the energy efficiency of electronic devices. When all the devices are connected to a digital platform, you can control all of them with your voice assistant. For instance, with connected devices and VPAs running your home, you never have to worry about the lights, fans/AC running when you’re not home — you can simply command your voice assistant to shut down all the electronic appliances when you’re away from home. In a study conducted by Nest in UK and Ireland, it was found that smart devices powered by VPAs reduced energy consumption by 16.5 per cent in the UK and 18.1 per cent in Ireland. VPAs can be of immense help for enterprises. By incorporating VPAs within their systems, companies and organisations can enhance web self-service through automation. VPAs can rapidly analyse and find possible solutions for the grievances of clients, thereby improving not just a brand’s image, but also customer service. With the benefits that smart devices and smart voice assistants offer, you really can't expect them to be cheap. While Amazon Echo ranges from Rs 10,000 to 15,000, Google Home has a price tag of Rs 10,000. Moreover, if you want to control every room of your house with VPAs, naturally you will need to install more connected devices in all the rooms. Thus, maintaining a smart home isn’t exactly easy on your pocket. Your data may be at risk! While voice recognition has advanced a great deal over the past few years, there remains scope for improvement. Smart homeowners often have to repeat commands so that VPAs can catch and enact them. Also, sometimes, these smart assistants take a lot of time to learn and adapt to new commands. Although smart AI assistants have a few disadvantages, these will not stand as hurdles in the long run, thanks to ever-advancing technology. The increased demand for smart homes and IoT devices will spur the growth and demand for virtual AI assistants. Whether you accept it or not, the fact is, smart AI assistants are here to stay! Also read: Will Bose's waterproof Bluetooth speakers make a giant splash in India?